Now I’m not going to pretend I’m an expert at this whole blogging gig but I have learnt a lot along the way. When I started “Just Another Mummy Blog’ about 1.5 years ago I definitely didn’t expect it to be what it is today. I am so proud of what I have achieved and the content I create. However, just like people, every blog is going to be completely different (which is a good thing!). One main point I want to stress is that blogging is not easy, it is not something you should do if you’re only in it for the free stuff and getting paid. It is not all about taking pretty pictures and writing an article here and there, so much goes into it behind the scenes. It can take years to start getting paid for content or possibly not at all. It all comes down to your passion, drive and putting in that effort each and everyday. So ultimately you need to think what can you do differently with your space of the internet. 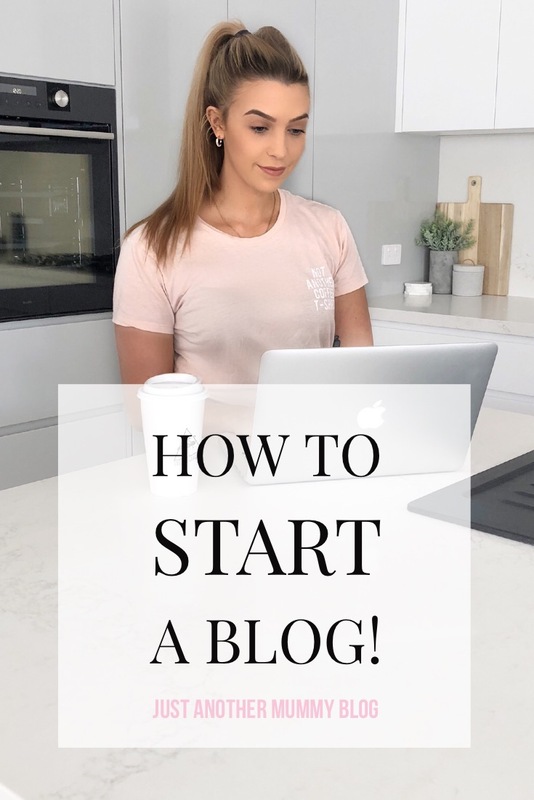 Below are some tips and steps to take to start your very own blog. Sit down and write what vision you have for your blog. What is its purpose? Is it to inspire, educate, motivate or simply an outlet for you as a writer. I know personally for me it is all of these things. Is there an area you have expertise in that you want to share with the world? Or rather entertain and bring joy to your readers? There are so many different types of blogs out there; fashion, travel, motherhood, beauty, DIY, home interiors etc. You may even find along the way the mission and content of your blog changes! 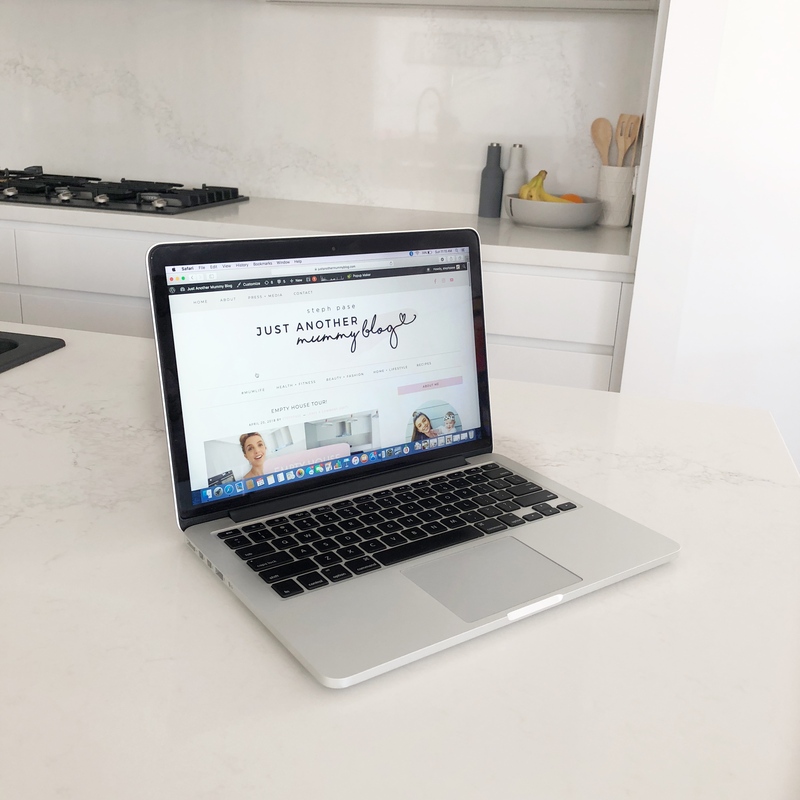 For example when I started I focused more on fitness and motherhood and now my blog has naturally evolved into everything I enjoy which also now includes; makeup, interiors, organization, recipes and fashion! First things first, you need to decide on a name! I know for me this took a few days and a lot of doubt. It can be scary starting out as a blogger and a lot of trial and error. Make sure you search for your potential name to make sure it isn’t already taken. Also keep in mind that your blog’s theme may potentially change over time so you don’t want to use a name that will restrict your potential future content e.g. deciding on a name like “Foodie Blog” really could restrict you to only creating food blogs where one day you may want to tap into the lifestyle/fashion blogging sphere for example. Now you have decided on a blog name you need to register it as a domain name. You will also have to choose your host and platform to create your actual website. I use Siteground as my host and WordPress.org as my platform. There are so many different hosts & platforms out there so do your research! WordPress is a great platform to go to as the possibilities for your blog in comparison to free platforms like Blogspot. Free platforms you are more restricted with what you can do with the overall look and feel of your blog. The difference between WordPress.com and WordPress.org is that one is hosted (.com) and the other is self-hosted (.org); meaning you can do a lot more with it. For example with a set hosted platform like WordPress.org you can start an online store, design your own theme etc. The world of Instagram is HUGE. A lot of my blog traffic comes from my Instagram page! By having various social media accounts linked to your blog this will allow your readers to receive daily content from you. It can create a connection with your readers, as you can create a conversation and discussions on your daily postings. If you want to notify people of a new blog it is great to have these social media platforms to instantly share the news. Instagram is also like having an extension of your blog. Consistency is so important when starting a blog. It is important you have content for your readers on a regular basis. It’s good to set a goal/plan for when you will post. 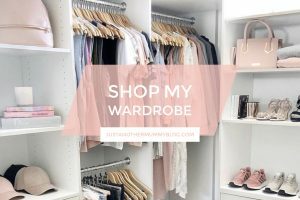 When I first started out I decided to post 2-3 blogs a week but now my blog has been established (along with my busy mum life) I aim to post one blog a week. Put in the work. I always write down any blog ideas or requests I get so I always have inspiration for my next post. Each blog takes hours of prepping, writing and editing. Becoming a blogger is not fast money or instant “insta-fame”; if these are the main reasons you are wanting to start a blog I would reconsider because it doesn’t happen overnight. It really is something you need to be genuine and passionate about. Blogging is something that is quite personal; you’re putting yourself out there for the world to see, sharing your ideas, opinions, experiences and potential vulnerabilities, so always be true to who you are. If you get to that point you can do paid collaborations it is wise to make sure you are working with brands and products you genuinely use and love. Authenticity is key. When I started writing about my personal experiences it did scare me but I found it so invigorating and it became my outlet. I write from the heart and when I do I find so many people out there that feel; the same way and have experienced similar events in their lives. Social media really can do so much good for those you need to find that sense of community. This is the one thing that I truly love about blogging; helping people! I love creating articles and content that people can take ideas, lessons and new perspectives from. 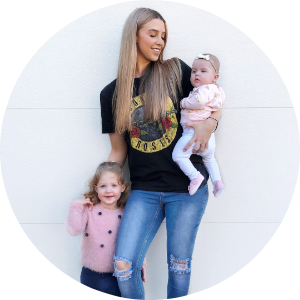 From sharing my recipes, fitness and mum life to sharing how I deal with my anxiety. There truly is so much information out there that can be beneficial to someone. Sometimes I have posted blogs that I’m so unsure people would even read and I end up being blown away with how people respond to it. Don’t second guess yourself. You don’t need a degree to teach people. Think about what images attract you to read a caption or blog. We live in a world where we are very sensory to what we see. To help get your articles seen create your own style of imagery on your blog/ Instagram feed that you think suits your personality and the message you want to portray. Whether that be raw candid shots or staged pretty photos; or even a bit of both! There is no right or wrong way to do this it depends on the individual. I absolutely love creating pretty photos using soft tones like blush, greys and whites which is what you mostly see on my blog/ Instagram. However I like to mix this up with raw candid photos especially on those hard mum days where I share the true reality of my struggles. For me personally, balance is everything. A blog is simply not just an outlet for the writer but a place to create a community for like-minded people. I love connecting with my followers and readers online. Whether it be answering questions sharing my experiences or just having a laugh. Social media truly has helped me as a mother on those lonely nights at 2am feeding the baby. It creates a sense of reassurance that you are not alone in whatever it is that you are going through and that is what i truly love about social media. Connecting with your readers are just as important as creating content. Let them get to know the person behind the blog. I hope this blog has helped you on the journey to creating your own. It really is an amazing, ever-changing industry and I’m still learning everyday. Let me know if there is any other Blogging 101 tips you would like me to write about! 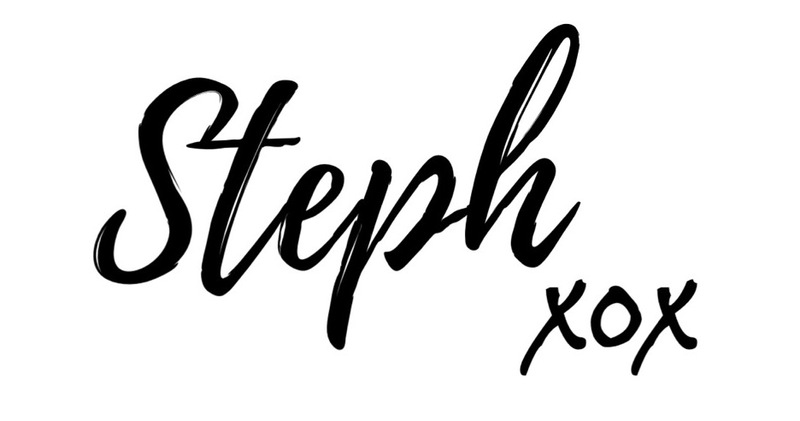 Thank you for this Steph. You have reinforced my love of writing and sharing my own story.